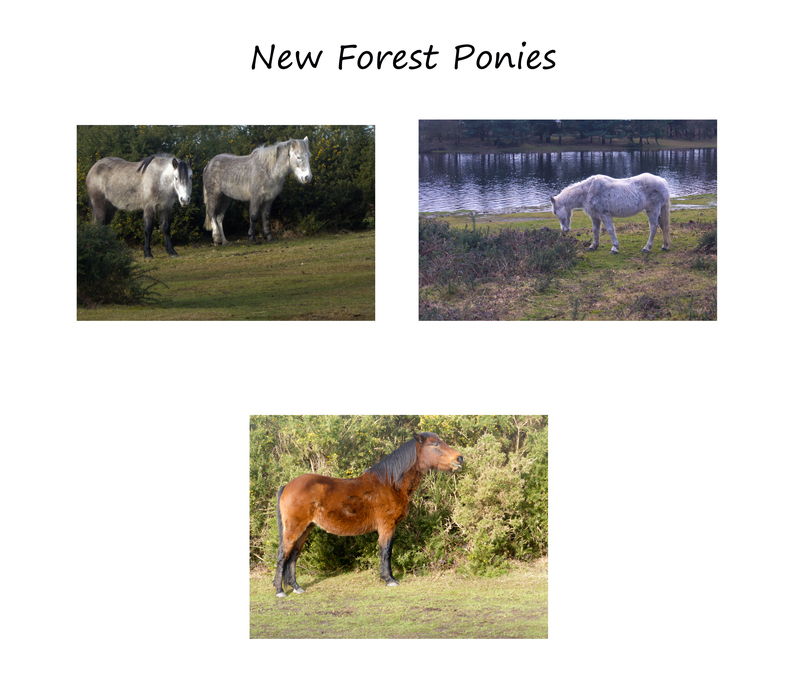 In January in the New Forest we watched the ponies go to the water and drink. They seemed to be feeding on the gorse. They are beautiful these ponies. Beautiful animals! 😀 Nice collection there Diana!